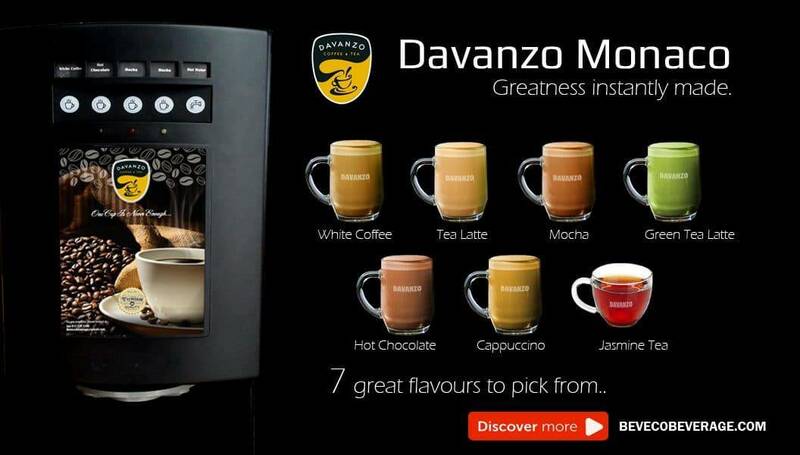 Coffee Machine & Beverage Supplier in Malaysia | Opening A Cafe? 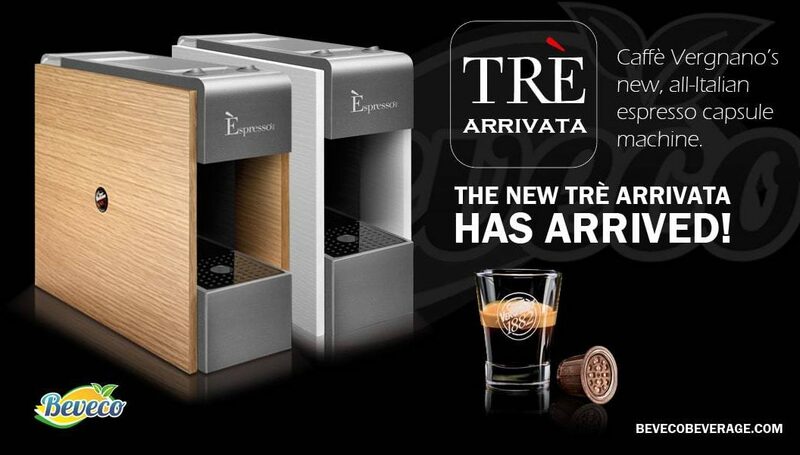 Espresso, Coffee Machine, Tea, Fruit Juices, & Beverage Supplies for your F&B, Retail & Hospitality Needs. 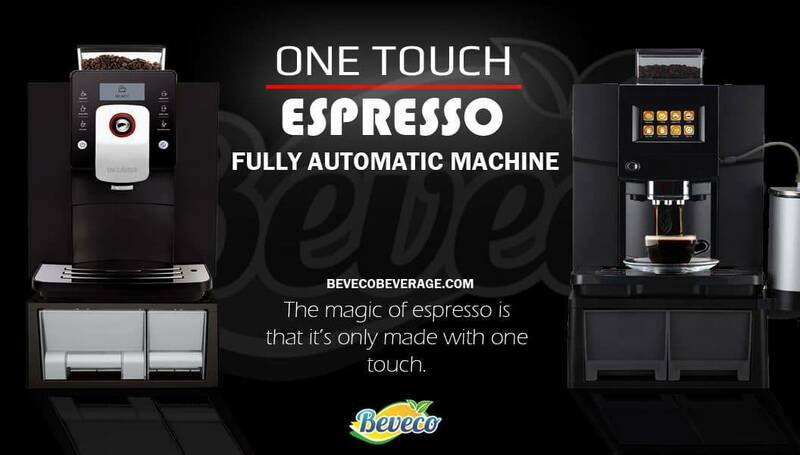 Beveco simplified through the phrase beverage company, with the objective to supply coffee machine and beverages to HORECA channel (Hotel, Restaurants, and Canteen). Since established in 2007, we are now servicing more than 500 outlets across Klang Valley. 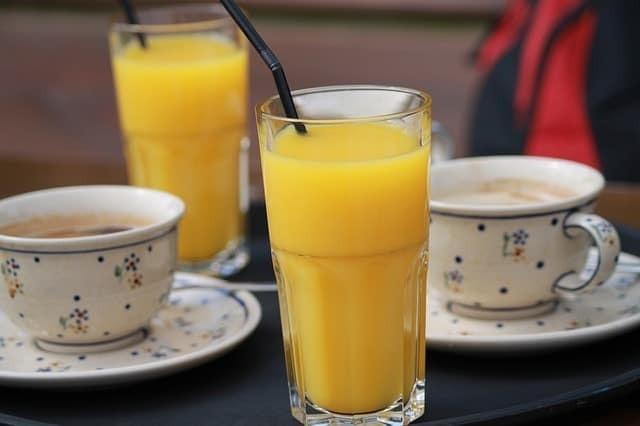 Besides supplying drinks, we do provide value added services such as leasing juice dispensers and coffee vending machine to our customers. Opening A Cafe Soon Or Simply Sourcing For Coffee Solution? Leave Us A Message, We Will Get Back To You Soonest Possible. Our primary customers include Hotel, Restaurants and Canteen (HORECA) that located predominantly in Klang Valley (KL, Petaling Jaya, Subang, Shah Alam, and Klang). 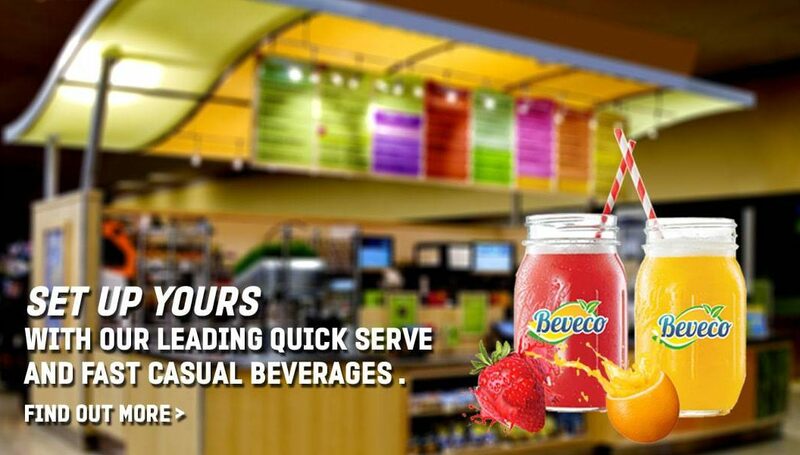 Our customers enjoy machine support in addition to the beverage products that we provide. Among the type of machines are beverage dispenser, coffee vending, coffee maker, espresso machine, chiller and etc. We surveyed many models of the espresso machine and selected a few that met our criteria. Among our criteria are can versatility, spare parts availability and reasonable pricing. We have selected a few models for you to choose from semi auto to fully auto. Get your classic instant beverages such as 3 in 1 coffee, white coffee, chocolate, tea latte supplies here. Getting very popular are green tea latte, cappuccino, and mocha. We can provide short-term leasing for events. Otherwise free on loan for customers that commit a certain minimum monthly consumption. Our fruit juice concentrates made from real fruits. Hence it delivers the freshness and taste of real juice. 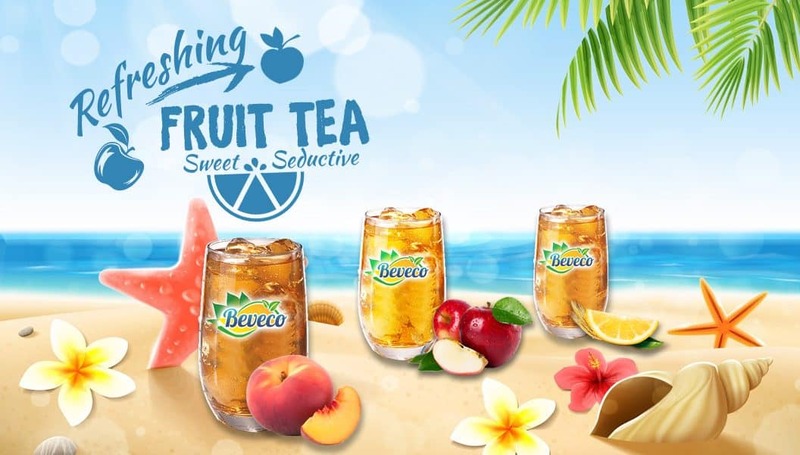 One of our bestsellers is Beveco orange with pulp concentrate. Option for free on loan of a variety of juice dispensers are available. Terms and conditions applied.